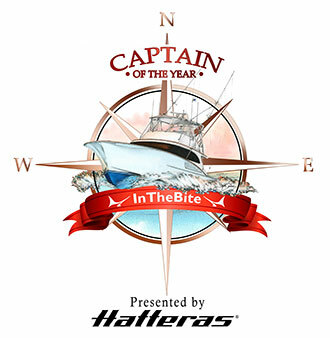 Congratulations to Captain Joe Garberoglio & the Fragrant Harbor crew! 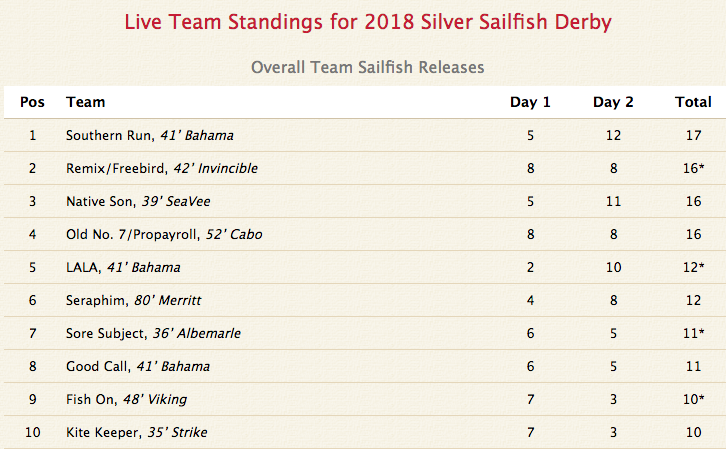 The champions of the 82nd Annual Silver Sailfish Derby with 13 releases overall and being Top Boat Day 1. There were 43 boats in the tournament. 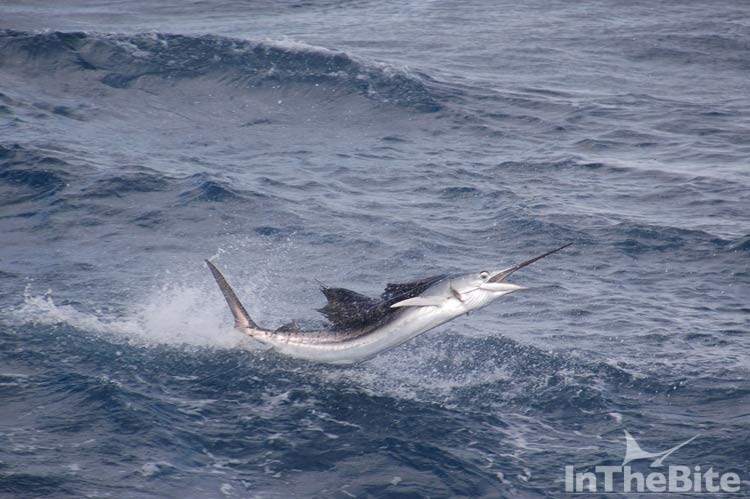 The total number of sailfish released in the two days of fishing was 201. 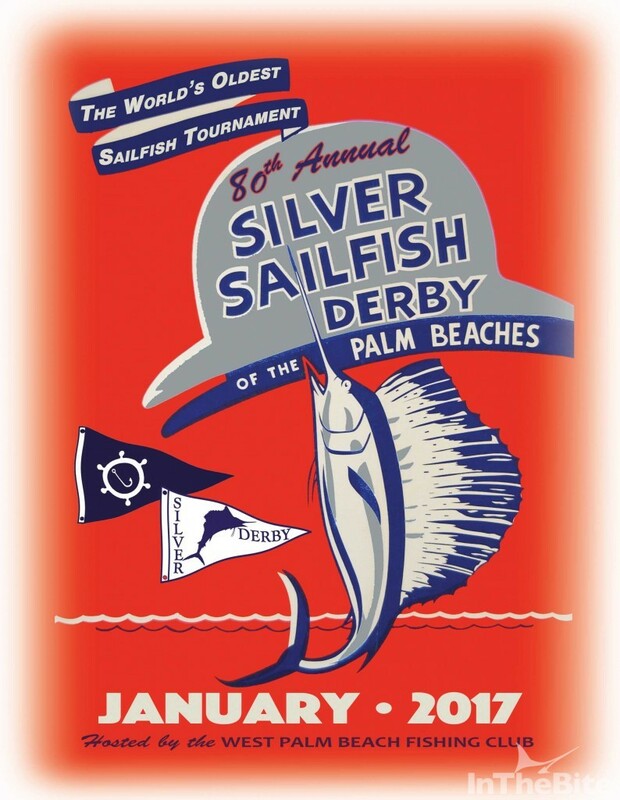 January 6, 2017 Day 2 of the WPB Silver Sailfish Derby. Congrats to Double Take and all the competitors in the 80th annual derby! 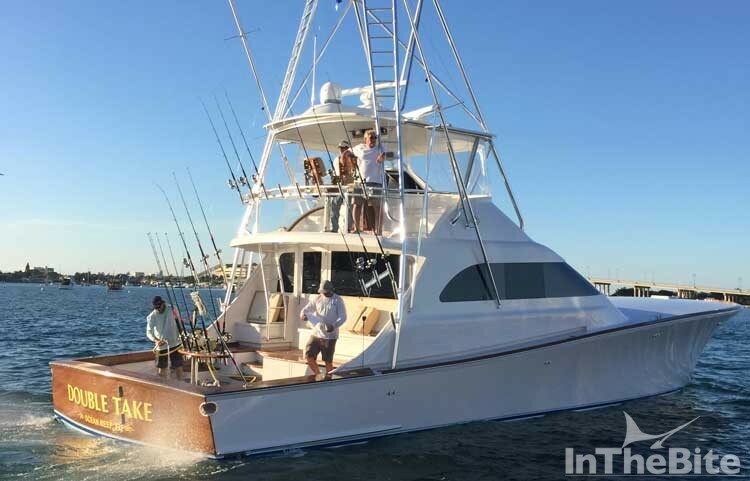 Winning team Double Take won on time with 9 sailfish releases. 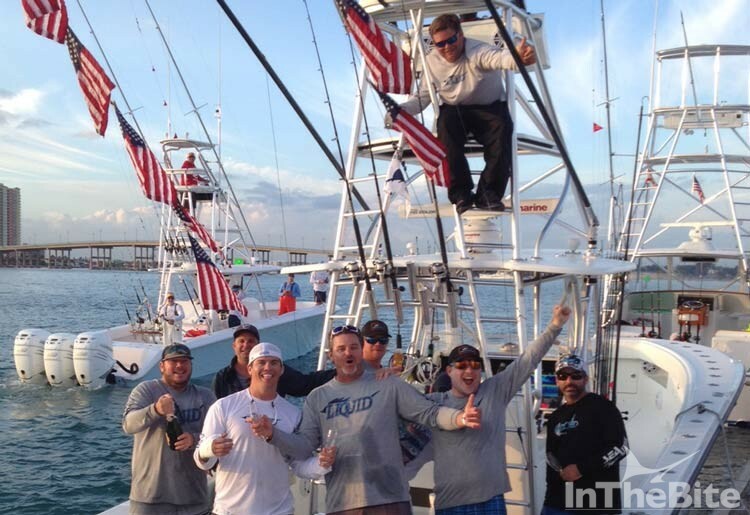 Tournament fishing in the West Palm Beach Fishing Club’s 79th annual Silver Sailfish Derby concluded today. 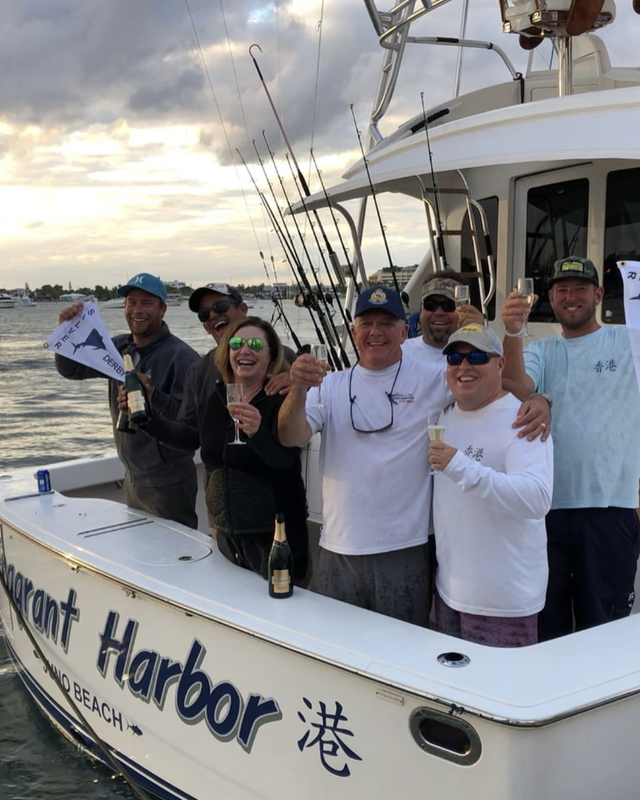 Team Liquid lead by Captain Art Sapp rallied on the Derby’s final day posting 9 sailfish releases bringing their two-day total to 11 sailfish and finishing in first place overall. Team Reel Easy lead by Capt. Chip Sheehan finished second overall with 10 releases. Team Griffin lead by Capt. John Adams finished third with 8 releases overall (on time). The 37 boat fleet released a total of 68 sailfish yesterday and 98 today for a two-day total of 166 sailfish releases. Attached is the final standings Derby Hot Sheet that highlights top angler and top boat stats. 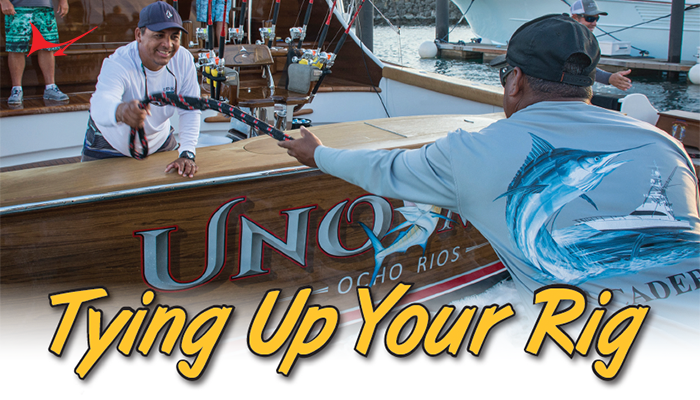 West Palm Beach – Being able to adapt to conditions is critical when it comes to sailfishing. 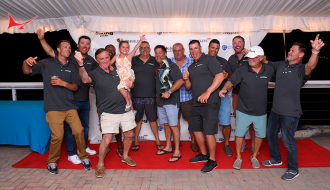 Captain Art Sapp and his crew aboard Liquid demonstrated just how rewarding a change in game plan can be during this year’s Silver Sailfish Derby, the world’s oldest sailfish tournament. 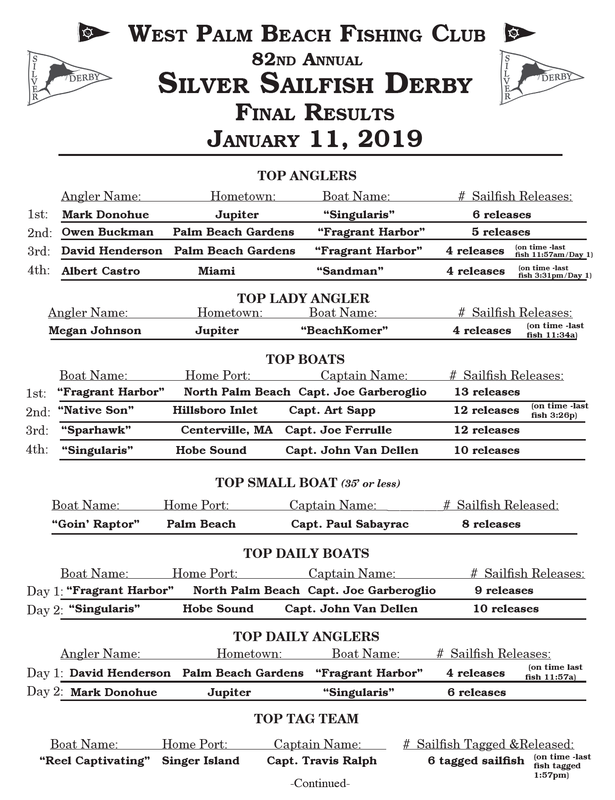 The Hillsboro based team bested a field of thirty-six other boats in the January 7th and 8th contest that has been hosted by the West Palm Beach Fishing Club since 1935. 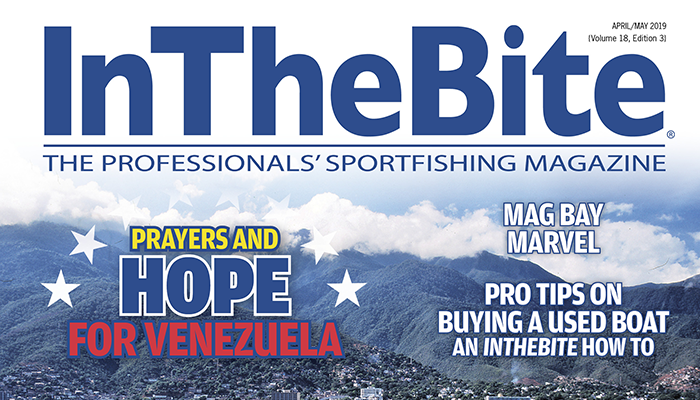 Winning the prestigious billfishing event was a dream come true for this year’s winners. “I’ve fished a lot of tournaments, but its the Derby that I have always wanted to win the most. This has been a long time coming and is really special for us,” said Liquid team member Keith McDonald. 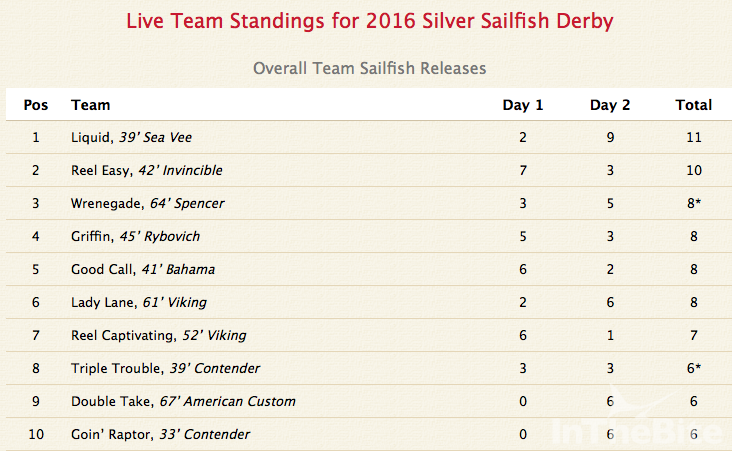 Prior to the start of this year’s tournament, sailfish action had been extremely slow. A week of summerlike weather that saw temperatures in Palm Beach County climb into the mid-80’s was great for visiting tourists, but bad for those seeking sailfish. 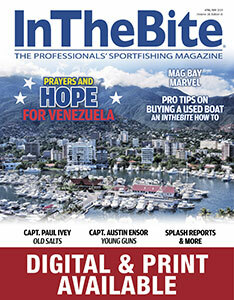 Derby anglers had their hopes raised when a cold front pushed through south Florida a few days before the tournament. 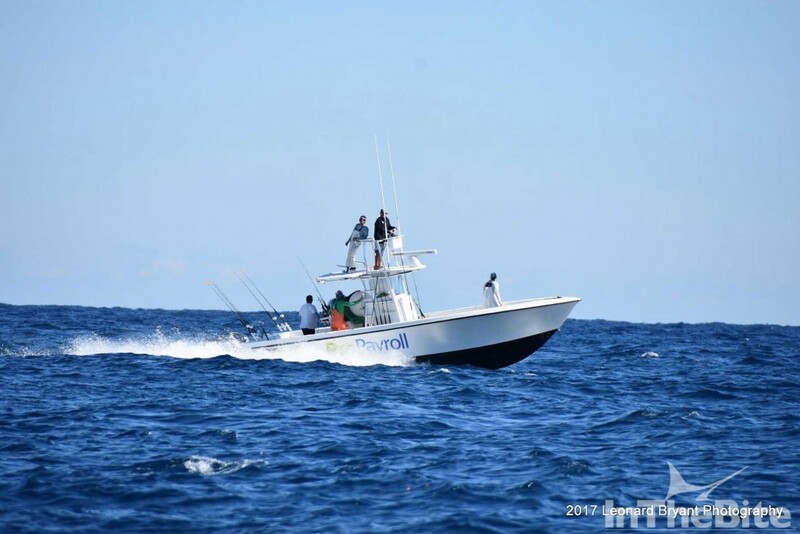 Rough sea conditions, temperatures in the high 50’s and a northerly wind shuffled the deck offshore and filled Derby anglers with anticipation. A foggy day with five to seven foot seas and a healthy northeast ground swell greeted the Derby fleet on the first day. As the day progressed the seas began to subside and temperatures began to rise. Team Reel Captivating led by Captain Tore Turney jumped to an early lead registering the first fish of the Derby and several others soon after. They would finish the day with 6 releases overall, along with Good Call led by Capt. Matt Alligood. It soon became clear that the best sailfish bite was taking place in the northern reaches of the tournament boundary. Reel Easy, captained by Derby veteran Chip Sheehan, ended up taking top boat honors with 7 releases on the first day. Boats reported seeing lots of bait and clean water offshore the Stuart area. The heavy weight fish on the first day was a 26.3 cobia landed by angler Mike Donohue of Wilmington, Delaware, aboard the Griffin with Capt. John Adams at the helm. Unfortunately, the short lived drop in temperature did not yield the action most anglers were looking for. A total of 68 sails were released the first day of fishing. 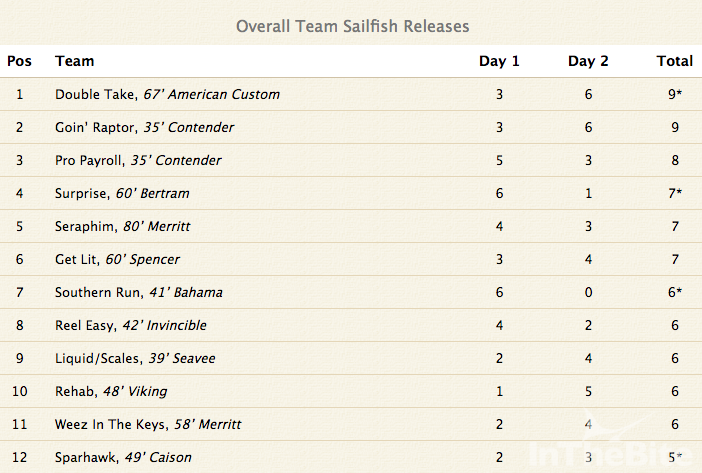 A total of 30 of the 37 boats in the fleet registered at least on sailfish release. 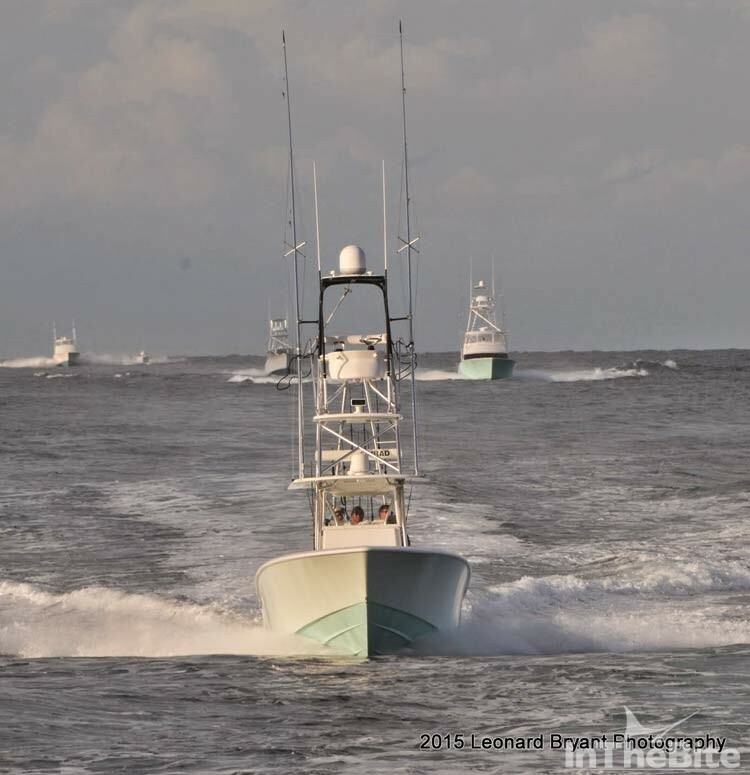 Nearly every boat in the Derby fleet headed north on the final day of fishing. Seas had subsided considerably, but a significant groundswell remained. For the dozen boats at the top of the leaderboard it was anybody’s tournament to win. “When the fishing is slow it doesn’t take many fish to climb up the scoreboard in hurry. A double or a triple can shoot you to the top,” commented WPBFC chairman and official Derby radioman Pete Schulz from Fishing Headquarters tackle shop in Jupiter. Pete’s words proved to be right on the mark. Several Derby boats were all making big moves on the second day ascending the leaderboard, among them Goin’ Raptor led by Capt. Will Sabayarac, last year’s Derby champs Wrenegade captained by Jim Garner, Lady Lane led by Capt. Robert ‘Fly’ Navarro and 2010 Derby champs team Double Take led by Capt. Mike Laufle. Double Take angler Mike Causley would end up earning the Top Daily Angler Award with 3 releases on time. Also rising to the top on day two was Team Liquid. After having caught only two sails the first day, Liquid decided to deviate from their their plan early into the final day. “When the wind dropped out we had trouble flying the kites. In fact, we never caught a single fish off the kite the second day. We were seeing fish, but just couldn’t get the bites. So we decided to switch it up and start chasing the bait sprays and free jumpers we were seeing,” said Capt. Art Sapp. The tactical change to run and gun sight casting paid off. 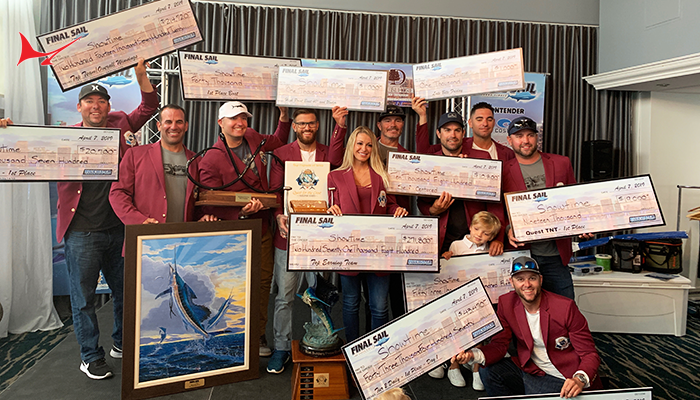 Team Liquid finished the day with 9 sailfish releases, claiming the Top Daily Boat award and earning the title Derby Champions. It was one of the best comebacks in recent Derby history and underscores the value of being able to adapt to changing conditions. With 11 sailfish releases in the tournament, Liquid won the Top Boat Overall Trophy. 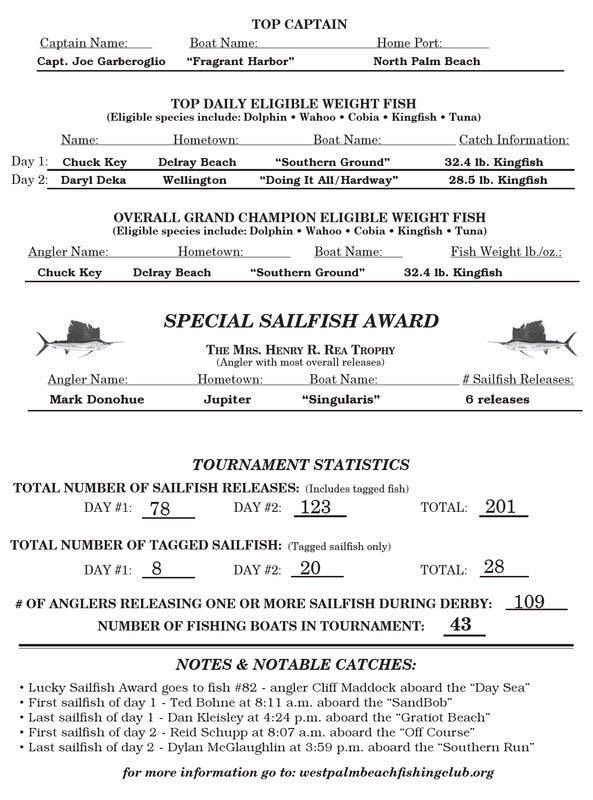 Joining them in the Derby winner’s circle was Second Place Boat Overall Reel Easy with 10 sailfish. Third Place Overall was Griffin with 8 releases on time and Fourth Place Overall was Good Call with 8 releases. The Top individual angler was H. Wesley Schwandt of Wilmington, Delaware, fishing aboard the Griffin. Schwandt released 5 sailfish to win the coveted Mrs. Henry Rea Trophy, one of the crown jewels in the world of competitive billfishing. “This is a huge honor for Wesley and our team. 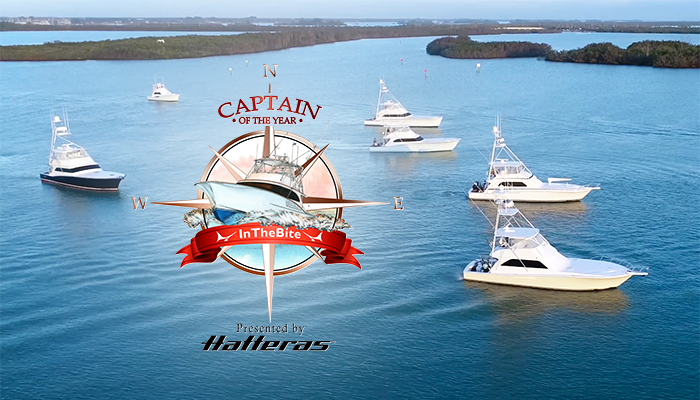 We’re thrilled to now be a part of the rich history of this event,” said Capt. John Adams. Second Place Angler Overall was sixteen-year-old Timmy Maddock, Jr., of Pompano Beach aboard the Reel Easy. Third Place Angler Overall was Good Call team member Mark Wodlinger of Naples with 4 releases on time. Fourth Place Angler Overall was Erik Waldin of Palm Beach fishing on Wrenegade with 4 releases on time. 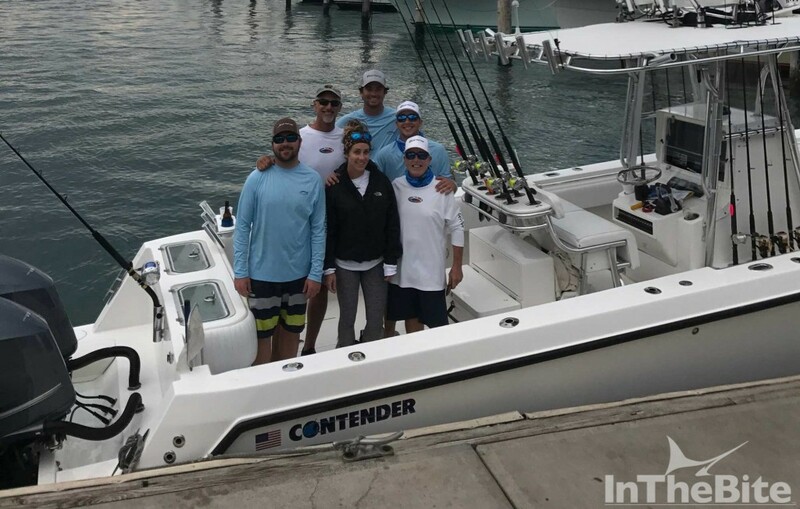 Sasha Lickle of Palm Beach, also aboard the Wrenegade, posted 2 individual releases outscoring nearly a dozen other women anglers to claim the Top Lady Angler Trophy. The award is presented in memory of the late Rosemarie Hampp who was an accomplished Derby angler in the 1950’s. Lifetime WPBFC member Mike Simko of Palm Beach Gardens fishing aboard the Captivating landed a 36.5 pound cobia to win the Grand Champion Weight Fish Trophy. Capt. Will Sabayrac, whose team members included his father and brother, guided the Goin’ Raptor to the Top Small Boat Trophy. Capt. 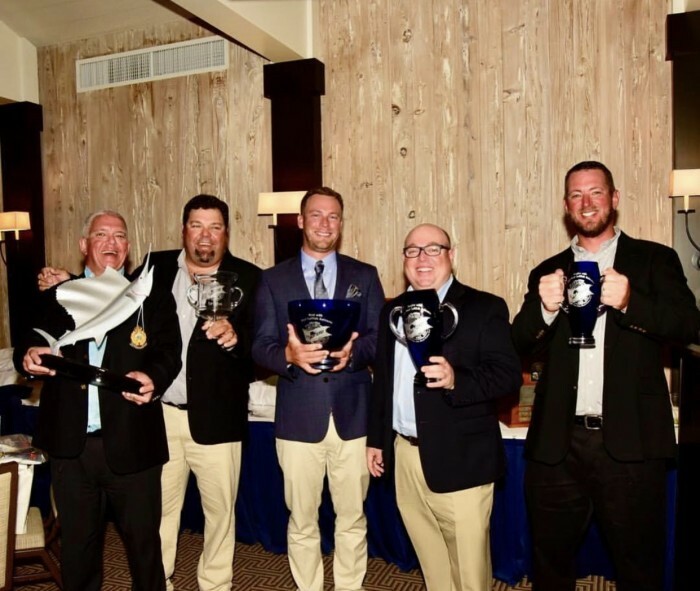 Tore Turney and team Reel Captivating took home the Top Tag Team Trophy by tagging 4 sailfish with Billfish Foundation tags. Their first tagged sail in this year’s Derby had been dipped in the cremated ashes of former WPBFC member Jim Gill whom Tore had guided to Derby wins in 2003 and 2007. For more information on the venerable WPBFC and the Silver Sailfish Derby visit, www.westpalmbeachfishingclub.org. 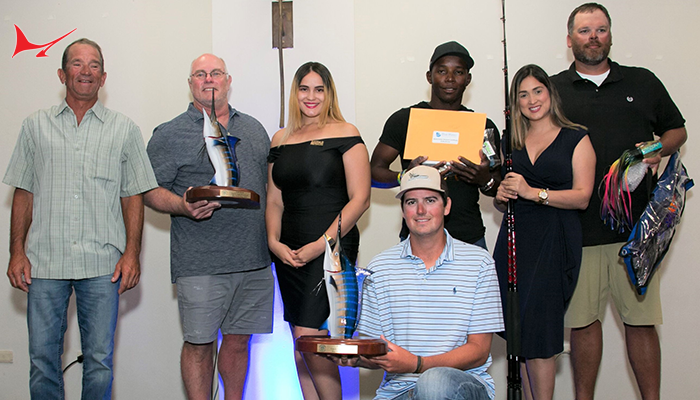 The 37 boat fleet fishing in the West Palm Beach Fishing Club’s 79th annual Silver Sailfish Derby released a total of 68 sailfish yesterday. The sailfish bite was slow for most of the fleet. Dock reports indicated that the area from Juno Beach to Stuart Inlet seemed to be where the best action took place. Derby boats that fished south of Palm Beach Inlet did not encounter as many fish compared to those who went north on Day #1. The final day of fishing is today from 8am to 4pm. January 7, 2016 Lines are in! Stay tuned for updates. 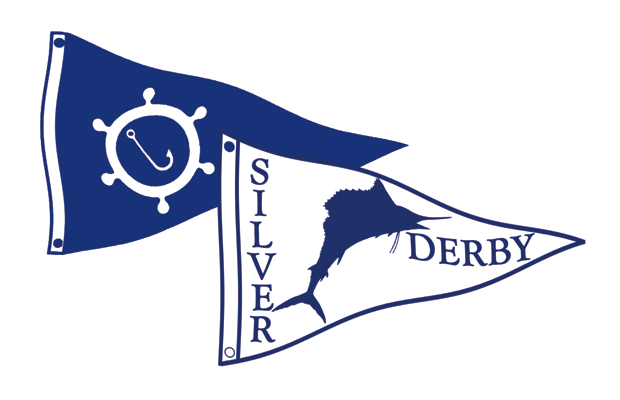 The West Palm Beach Fishing Club’s (WPBFC) 79th annual Silver Sailfish Derby, headquartered out of the Sailfish Marina on Singer Island, is set for January 6th through 9th, 2016. 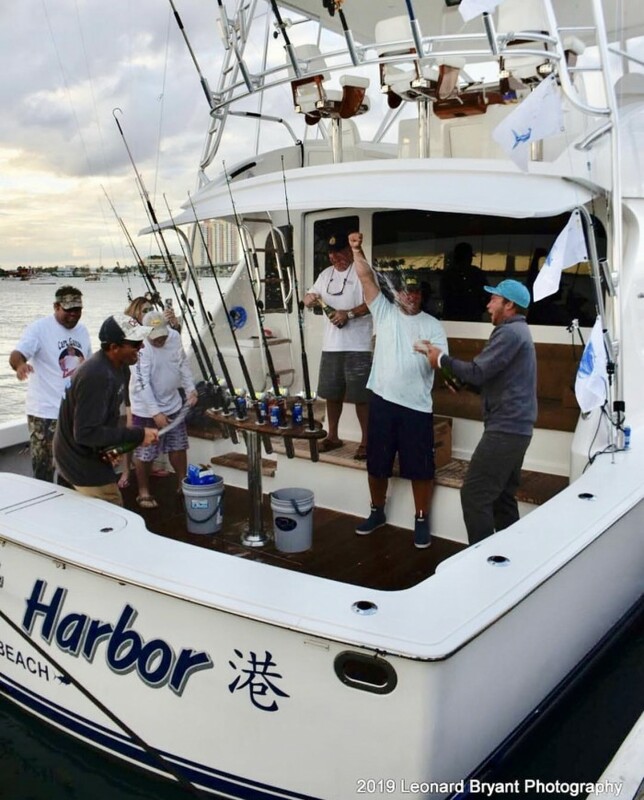 Established in 1935, the event is recognized as ‘The World’s Oldest Sailfish Tournament’ and continues to attract some of the best sailfish anglers, captains and crews in the sport. 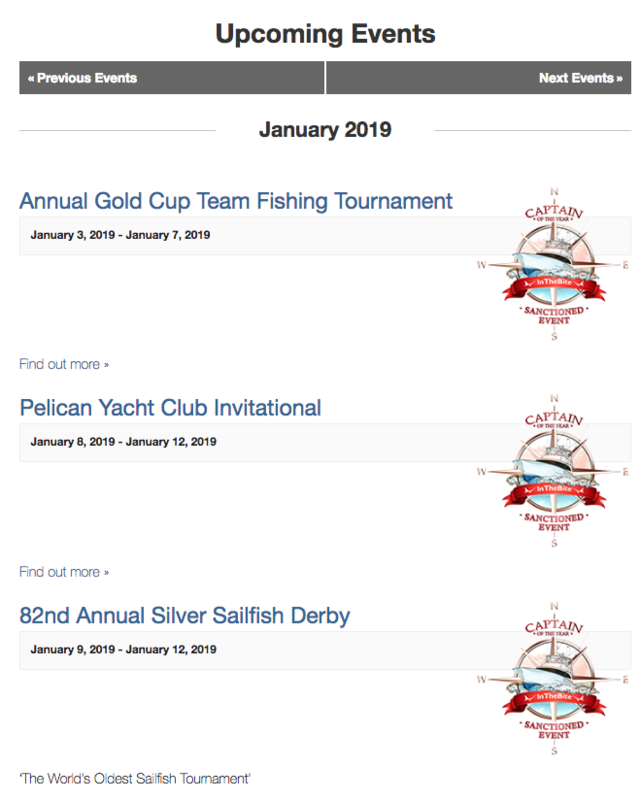 The tournament is expected to draw approximately 40 boats and 200 anglers who will be vying for some of sailfishing’s most prestigious awards. Part of what makes the Derby so special are the traditions and the people behind them. Many Derby awards are sponsored by families who have been associated with the event for decades. The Derby’s top angler award is the Mrs. Henry R. Rea trophy, a magnificent silver sailfish sculpture that dates back to the event’s origin. Henry Rea was a WPBFC supporter and seasonal resident of Palm Beach who underwrote the spectacular trophy to honor his wife. The Rea Trophy remains one of the most coveted trophies in all of angling. 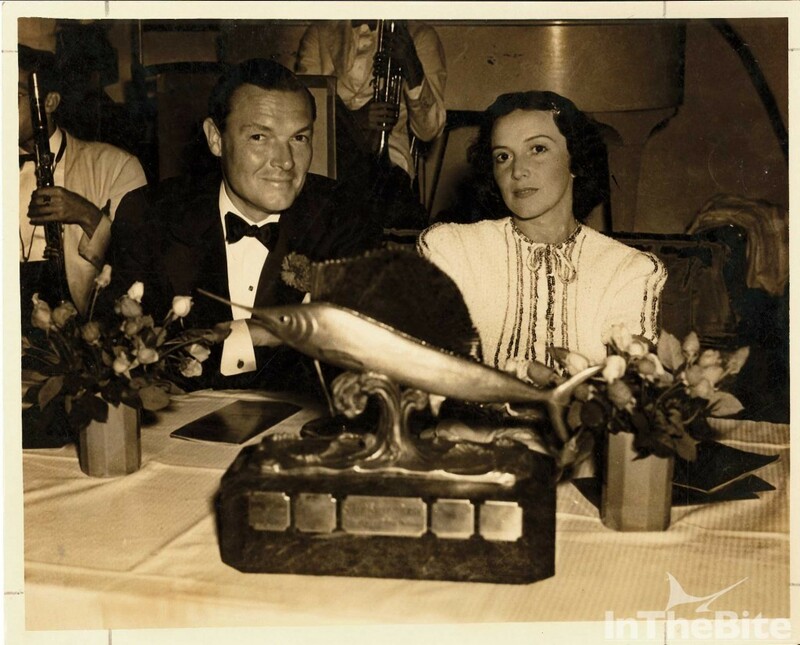 The Top Lady Angler trophy is sponsored by the Hampp Family in memory of Rose Hampp, who won the honor in the 1957 Derby along with many other awards throughout her accomplished angling career. The Louis S. Boski award for Outstanding Angling Achievement honors the late Lou Boski, an active WPBFC member who set the Atlantic sailfish single day catch record of 83 releases in 1980. Other prizes include the Top Small Boat trophy, Top Tag Team, daily angler and boat awards, and overall boat and angler awards.